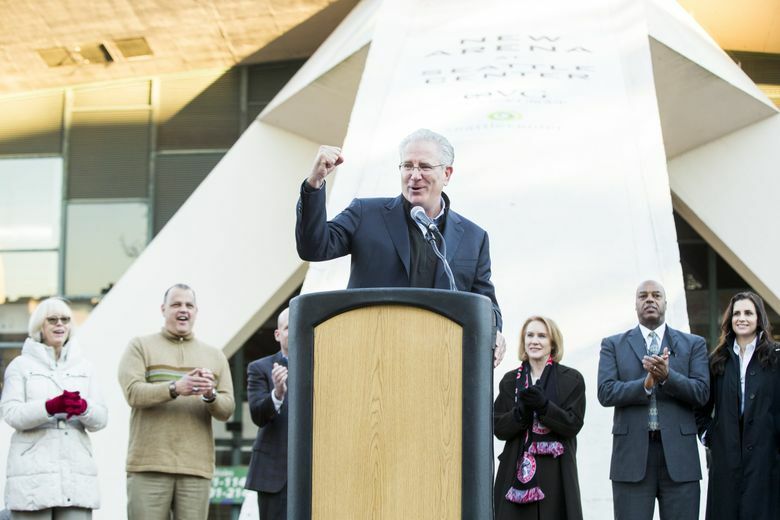 Mayor Jenny Durkan and NHL Seattle CEO Tod Leiweke spoke at the ceremonial start of KeyArena's renovation, slated for a 2021 reopening. Step 1: Acquire franchise. Step 2: Begin renovating arena. 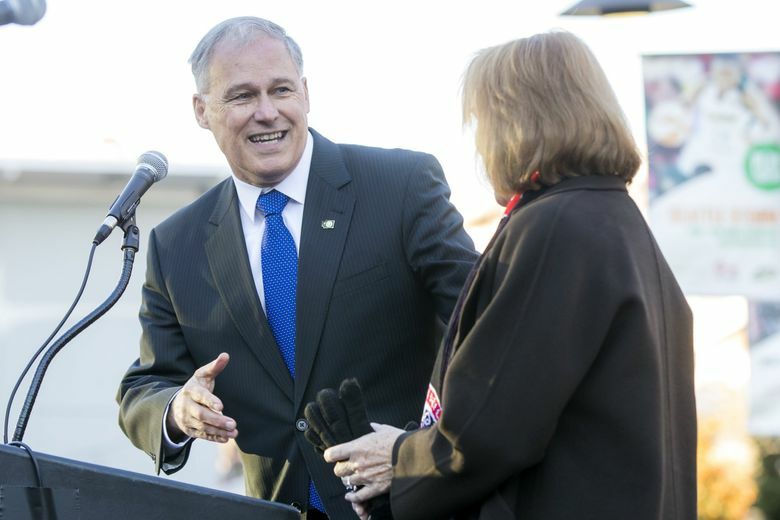 That’s a simplified version of the plan that started with Tuesday’s awarding of a new NHL expansion franchise in Seattle and continued Wednesday with a KeyArena renovation groundbreaking ceremony. 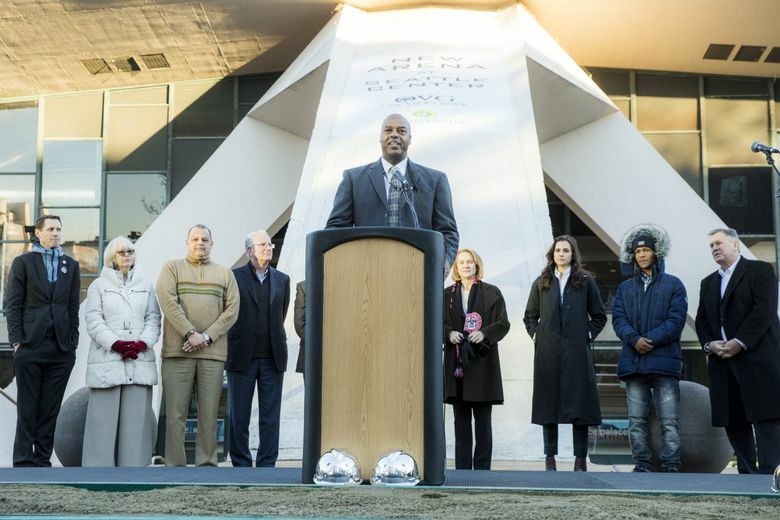 Speakers at the Seattle Center ceremony included Mayor Jenny Durkan, Tod Leiweke, Seattle Hockey Partners President and CEO; and Tim Leiweke, Oak View Group CEO. 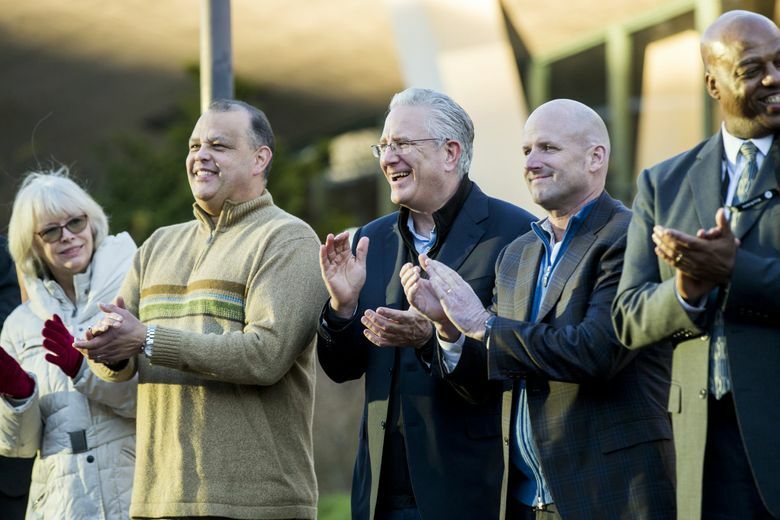 This construction, which will cost $800 million, NHL Seattle owner Tod Leiweke said Tuesday, will preserve the building’s iconic roof while expanding its seating capacity and square footage. 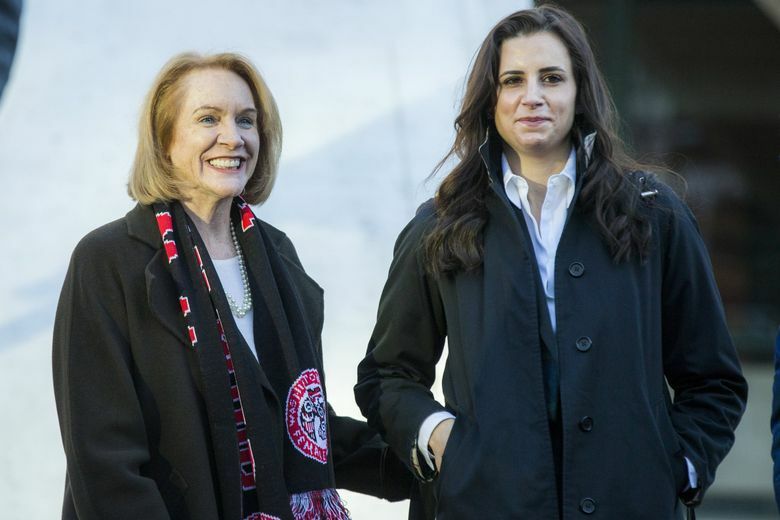 The planned seating capacity will jump by several hundred to 17,400 for NHL and 18,600 for NBA, while the venue will contain separate permanent locker rooms for teams in both leagues and the WNBA’s Storm. 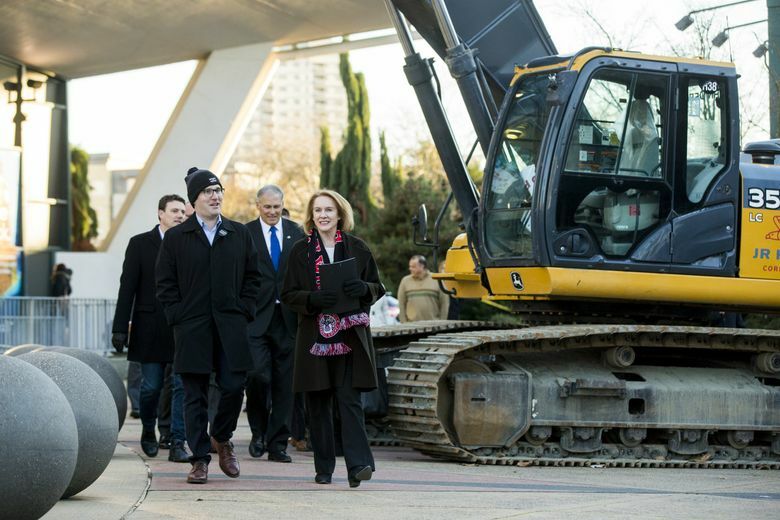 The project will dig an additional 15 feet — 58 feet total — below the arena’s current floor and expand the walls further outward below its existing roof to maximize the square footage. The newly renovated arena is slated to open by March or April of 2021, with the NHL team starting play in October of that year. Built in 1962 for the Seattle World’s Fair, Century 21 officials broke ground May 12, 1960, on what was then called Washington State Pavilion. After the fair, Seattle renovated the arena and it was renamed the Seattle Center Coliseum, commonly called the Coliseum. 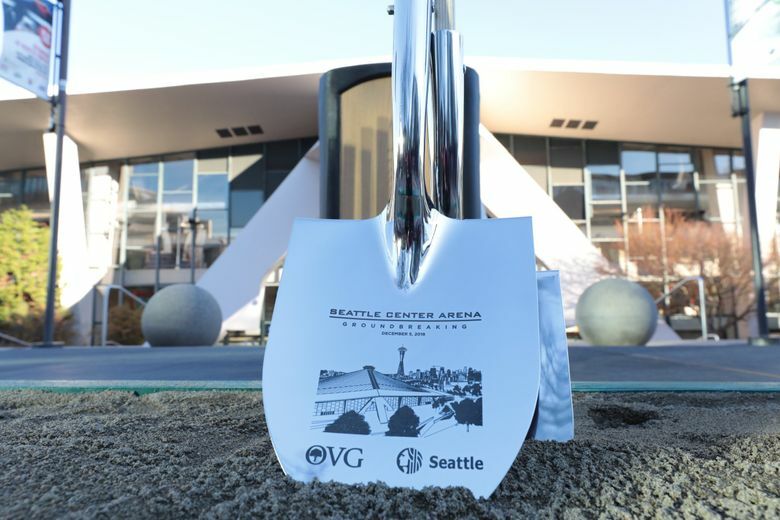 By June 1994, renovation work started on the Coliseum after the Sonics signed a 15-year lease in exchange for the city of Seattle issuing 20-year bonds to pay for the $100 million, 16-month renovation. 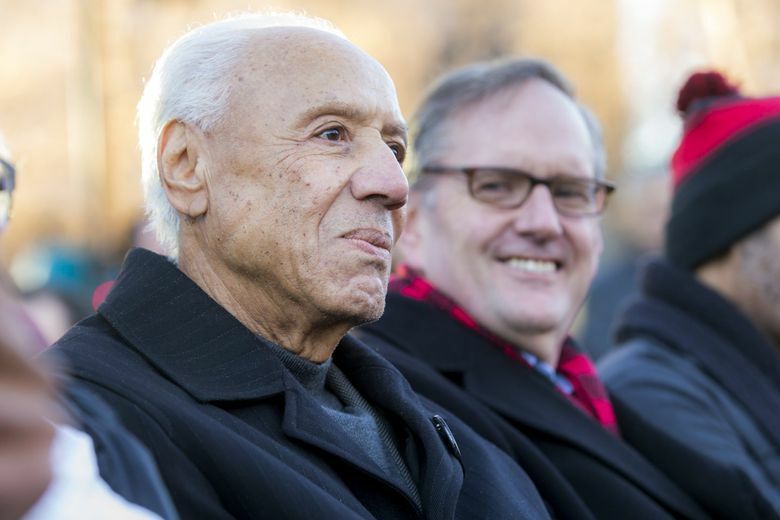 The building reopened as KeyArena on Oct. 26, 1995, with a concert featuring tenor Jose Carreras and the Seattle Symphony, with an audience of 14,000. 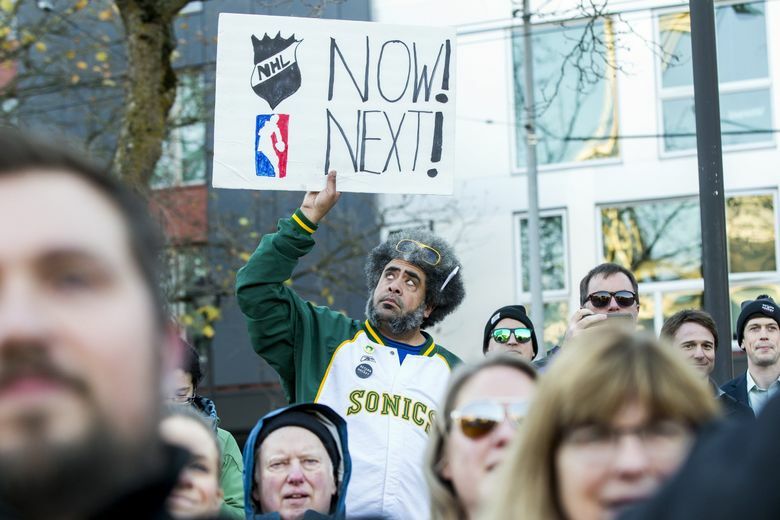 The Sonics played their last game in front of a Seattle crowd on April 13, 2008, after the team was sold to a group of Oklahoma City businessmen. 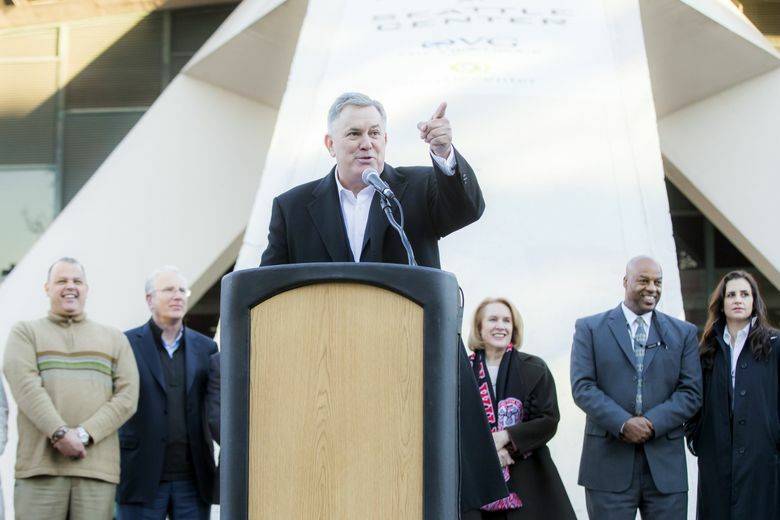 In 2017, the city of Seattle requested new proposals for the redevelopment of KeyArena. Demolition of the current interior would begin once Seattle was awarded a hockey team by the NHL Board of Governors. 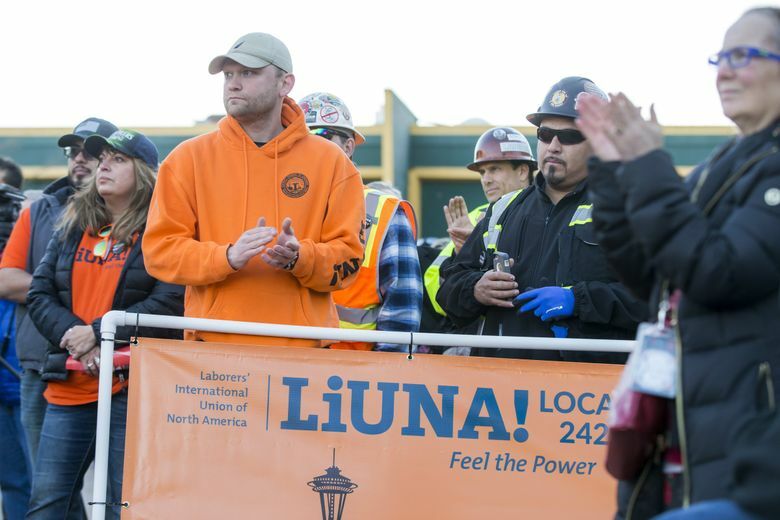 Seattle Times staff members Geoff Baker and Colin Diltz contributed to this report.